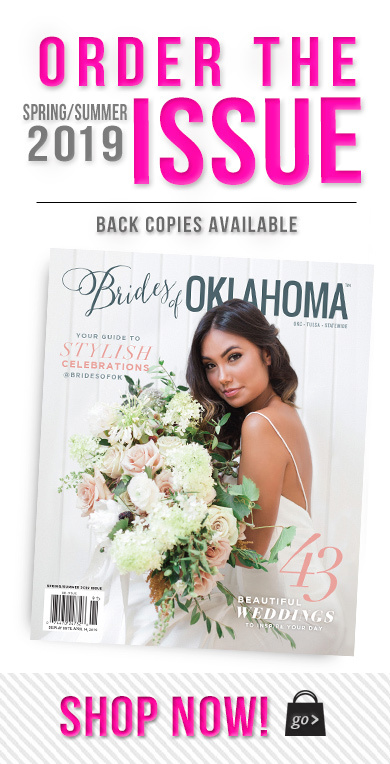 Beauty insight for the big day is on every bride’s mind, so we sat down with Oklahoma makeup artist Kadi Uhack to bring you the 411 on the latest bridal beauty tips and trends! 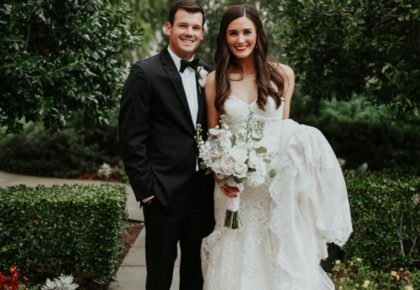 Read on for her expert advice and a few helpful tricks to make sure you’re every bit the blushing bride on your wedding day! A. My advice would be for her to think about the feeling she wants her to wedding to evoke. 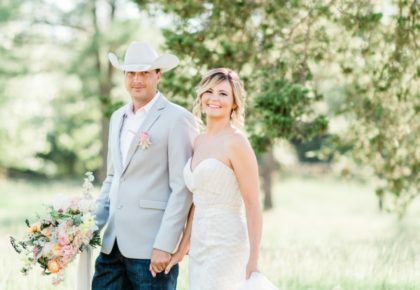 The modern bride creates a mood rather than theme for her wedding. For example, check out your inspiration boards. Are the pictures bright, airy, feature bold pops of color, or more dark and sultry? 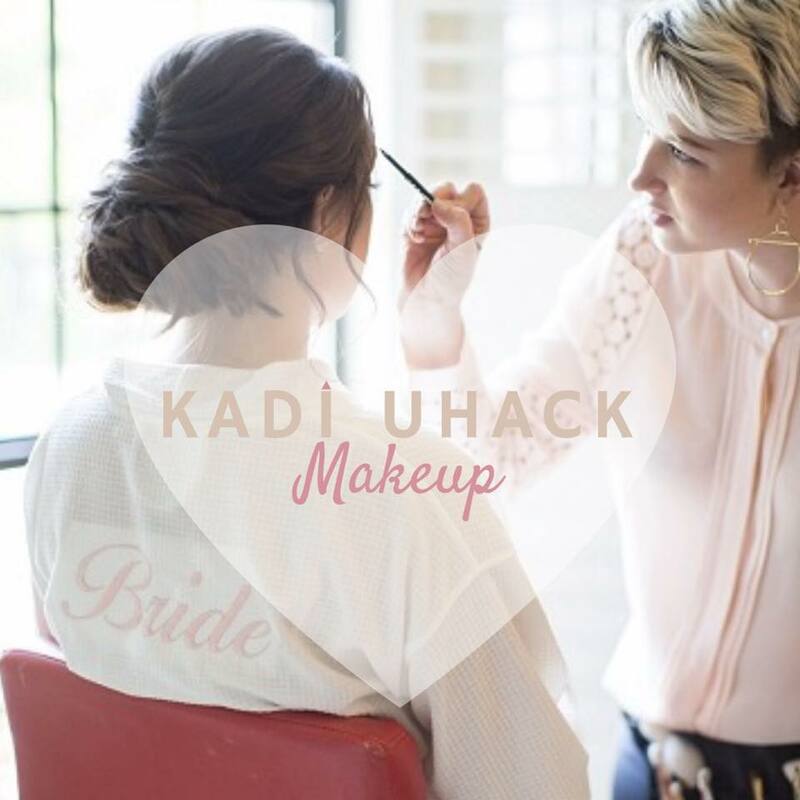 A good make up artist will be able to help you translate this into the perfect look for your big day! Q. 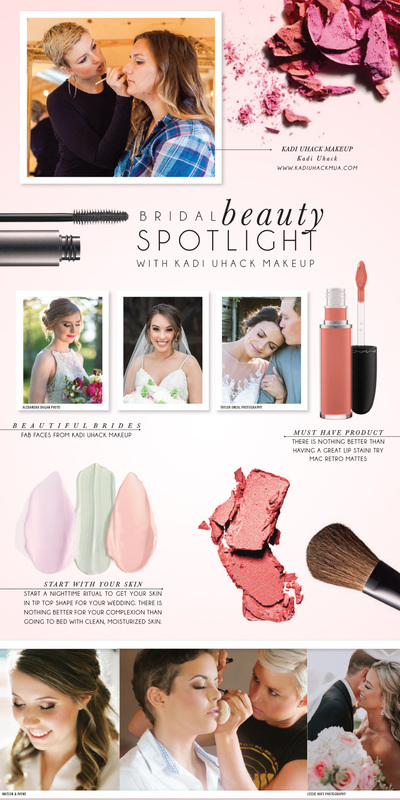 What are the current makeup trends for brides? A. The big trend I’m seeing (and loving!) is the “no makeup” makeup. I love that this look is centered around your own unique features, rather than noticeable product. Q. What should a bride to do prepare for her wedding? A. This is a great time to start a nighttime ritual to get your skin in tip top shape for your wedding. There is nothing better for your complexion than going to bed with clean, moisturized skin. Start this a few months out, and when your wedding day arrives, you’ll be glowing from within! Q. 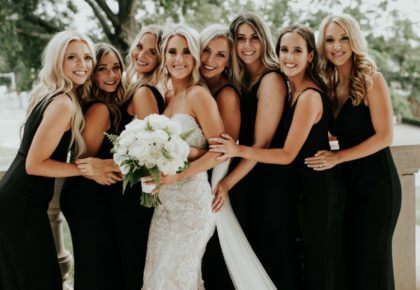 What is the most important beauty product every bride should have? A. There is nothing better than having a great lip stain! Every bride should have lips that will last from the first kiss to cutting the cake. Your makeup artist will help you find the right shade and formula for you. My favorites are MAC retro mattes and Limecrime Velvetines. A. Don’t be afraid to speak up! As a makeup artist we are here to serve you. Always share your likes, dislikes and true feelings about an application. This communication ensures we truly capture the look that leaves you feeling comfortable, confident and beautiful on your wedding day!